On Saturday, the Vatican announced Pope Francis accepted the resignation of Cardinal Theodore McCarrick, Archbishop emeritus of Washington, from the College of Cardinals, after allegations of sexual abuse surfaced in June. 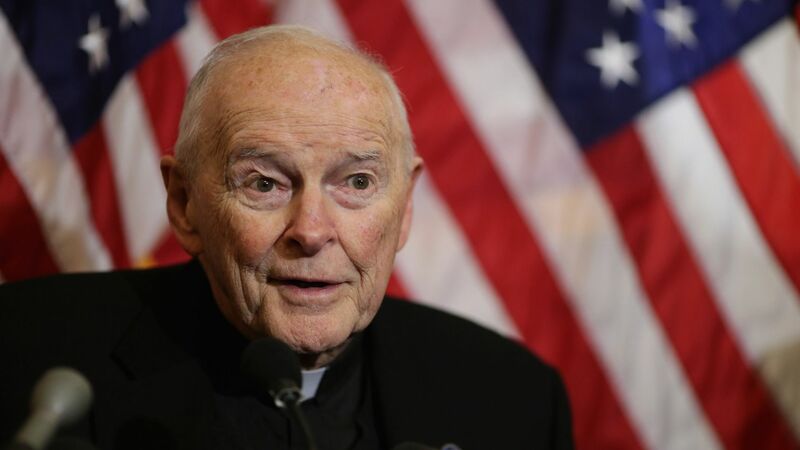 The details: The church found McCarrick "to be credibly accused of sexually abusing a teenager nearly 50 years ago," according to the Washington Post, and additional accusations had surfaced since. Upon accepting the resignation, Pope Francis directed Cardinal McCarrick to observe "a life of prayer and penance until the accusations made against him are examined in a regular canonical trial."